When consumers walk into a supermarket, they know right away what they can expect. Aisles and shelves are packed with a massive variety of food, drinks and household items, all packaged up and ready to purchase. But what these consumers may not realize is that one printing technology is responsible for 65 to 80% of the packaging they see on these shelves — flexography. 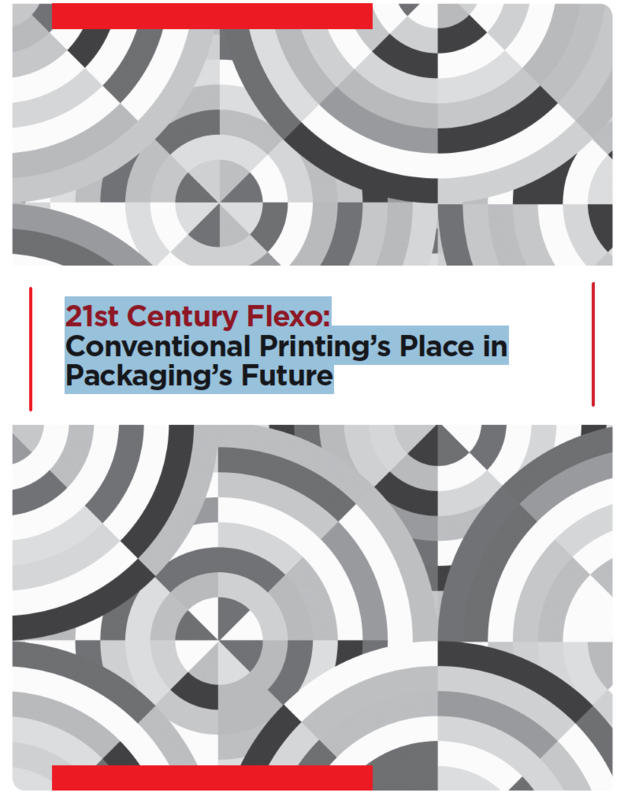 This white paper provides a deeper look at conventional printing’s place in packaging’s future, and features a converter's first hand experience with a PCMC Fusion press.